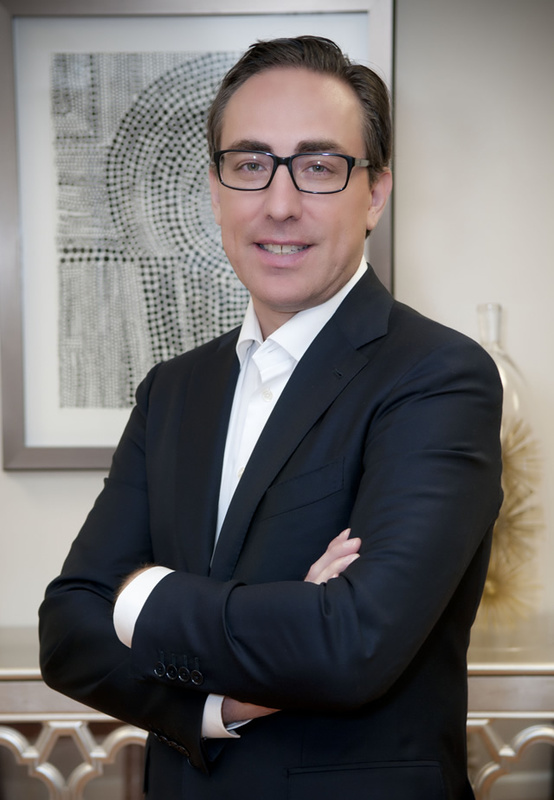 Dr. Michael Bublik is a boarded certified Otolaryngologist and fellowship trained Facial Plastic Surgeon who spent a year as clinical instructor at the University of Miami teaching rhinoplasty. After medical school, he spent his residency years specializing in surgical training of the ears, nose and throat (Otolaryngology). Following residency he did an extra fellowship year intensely training in plastic surgery focused on the face only. Dr. Michael Bublik does not do tummy tucks, liposuction or breast augmentation; rather, he devotes his time and skill to plastic surgery of the face, the nose in particular. This explains why he has such extensive and deep experience in both the appearance and function of the nose. Rhinoplasty is a very difficult operation and requires experience and constant critical analysis of one's own results. It is therefore extremely important to select a specialist who performs rhinoplasty very frequently. Dr. Bublik emphasizes the following criteria for EVERY rhinoplasty patient: A customized approach, attention to breathing and nasal function, and a natural result. Because rhinoplasty is such a complex and nuanced operation, having a surgeon as experienced and skilled as Dr. Bublik can make a significant difference in achieving the most optimal result possible and minimizes risk of complication or revision. Dr. Bublik has plastic surgery practices specializing in rhinoplasty located in Los Angeles - Beverly Hills and Glendale CA.